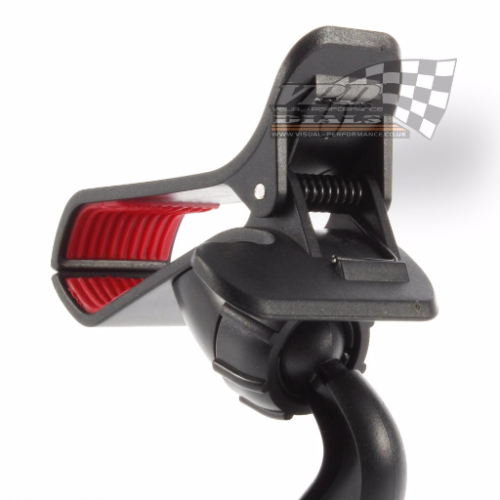 This Gadget holder fits securly on your vehicles windscreen, It is quick and easy to install and remove as it fits onto your windscreen simply using the strong suction cup. 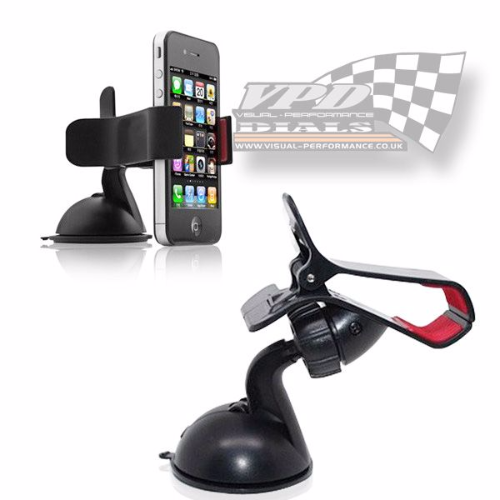 This gadget holder is ideal for most mobile phones (Blackberry's, Samsung's, all iPhone's), Ipods, PDA's, MP3's Etc. 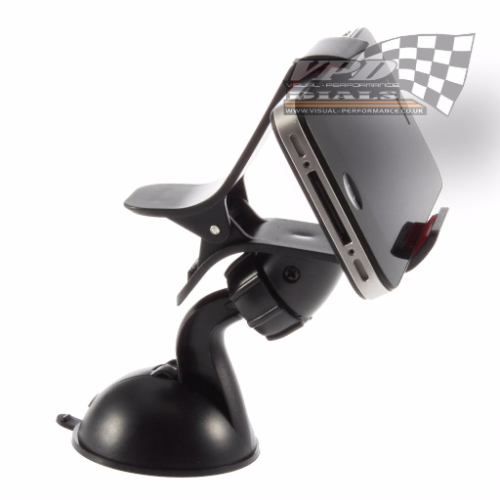 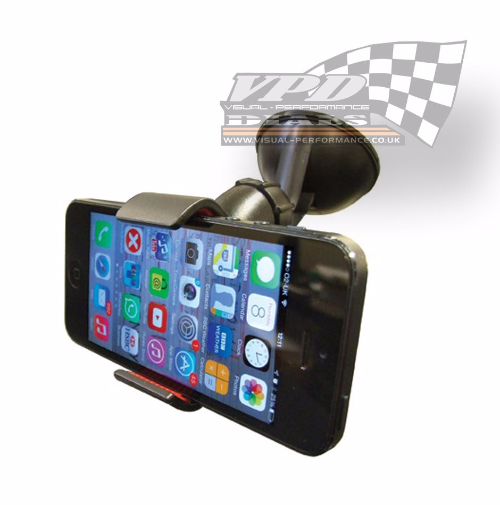 This Phone Car Holder is suitable for device width up to 90mm wide. 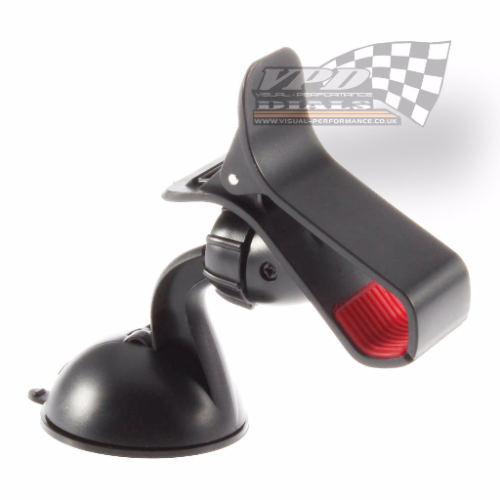 This Holder can be fitted to both cars or desks.